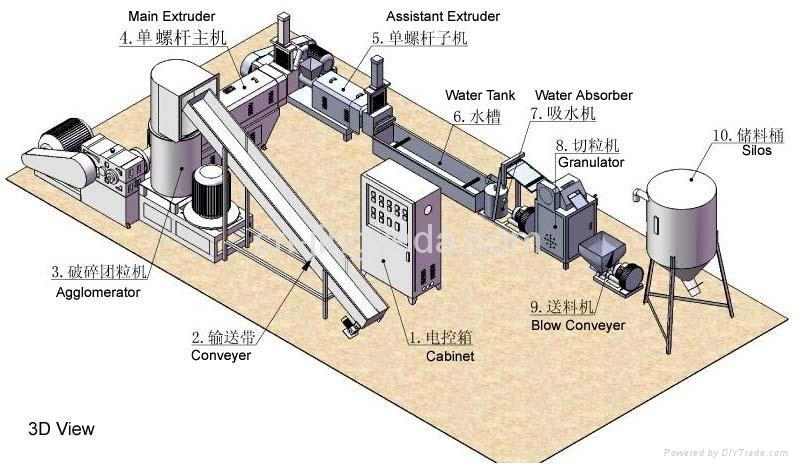 Film’s Agglomerator Recycling Line is with special “agglomerator”. With both stationary and active cutting blades. 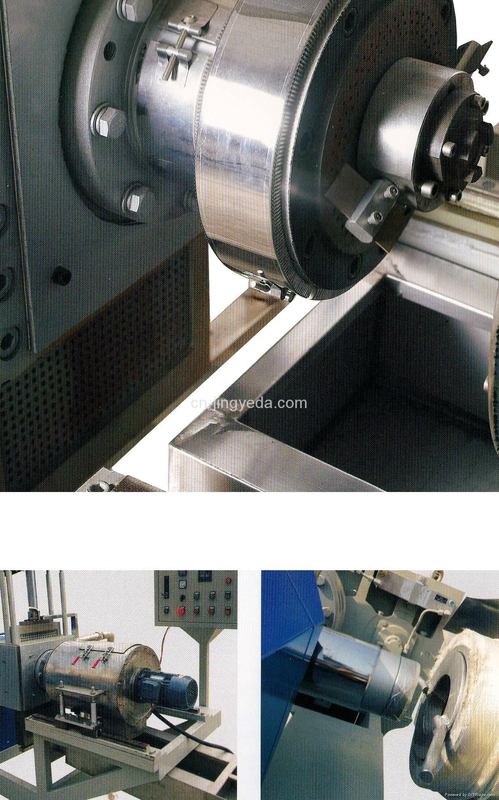 During the hi speed film cutting process, the heat will agglomerate and compact the film pieces. 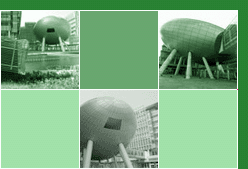 The main applicable materials are PE and PP film wastage. With a conveyer with E-stop and MAN/ AUTO function. If a metal detector + alarm + auto stop is needed, that is optional at request. Of course, the metal pick-up is manual.